Antifungal Cream, Fungal Cream, BUY Anti Fungal Cream, 61074. 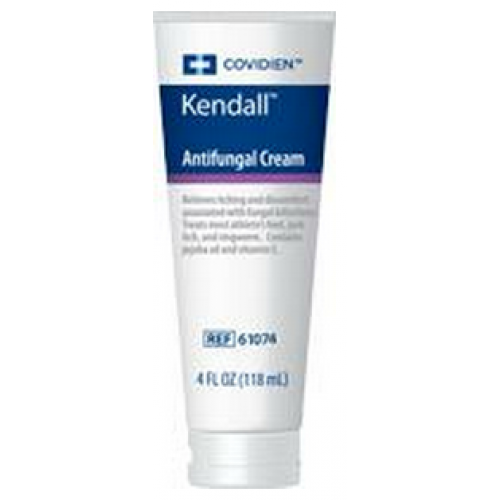 Antifungal Creams, manufactured by Kendall, is an antifungal cream is a terrific cream to treat a variety of itches. Antifungal Creams are designed to kill a variety of Fungal infection: athletes foot, jock itch and ringworm. This hypoallergenic and PH balanced formula is gentle enough for most patients, but strong enough to kill fungal infections, even in moist perineal areas.